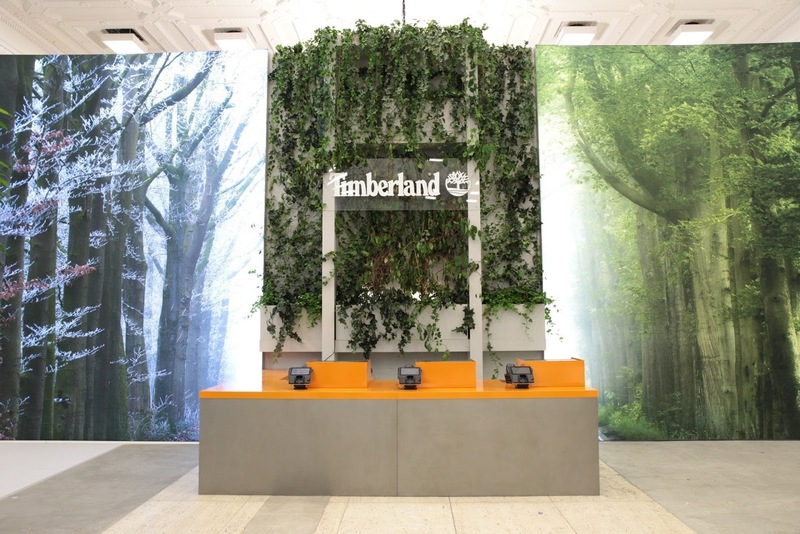 Timberland, known worldwide for its iconic yellow workboot and passion for the outdoors, today opened the doors to its first experiential pop-up store on New York's famed Fifth Avenue, at 43rd Street. The concept store reflects the brand's 45-year heritage through the lens of nature – living trees, natural earth terrariums, an over-sized living green wall – and experiential weather moments to inspire the community to embrace the outdoors in the city. The 3,500-square foot space at 511 Fifth Avenue is a bold expression of Timberland's brand purpose, calling on a generation of city dwellers to step outside. 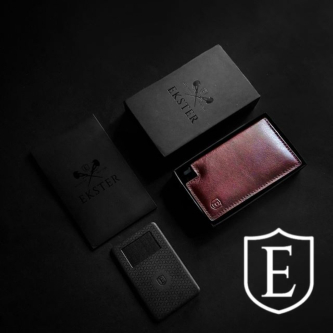 Upon entry guests are immediately transported into the outdoors, and the deep New England roots where the brand was born. Ten full-sized, living birch and ficus trees deliver the first moment of bringing the outdoors, in. In line with the brand's longstanding commitment to urban greening and tree planting, the trees will be donated and given a permanent home in New York City later this fall.